Clean energy can power New York while protecting the environment. And the NYSERDA is here to help make that happen. About 20 percent of the air that moves through an average duct system is lost due to leaks, holes, and poorly connected ducts in typical houses. Energy professionals know exactly what to look for and can make recommendations on your whole living area. An inefficient HVAC system costs you a lot of extra money and makes it difficult to keep your home comfortable no matter how the thermostat is set. 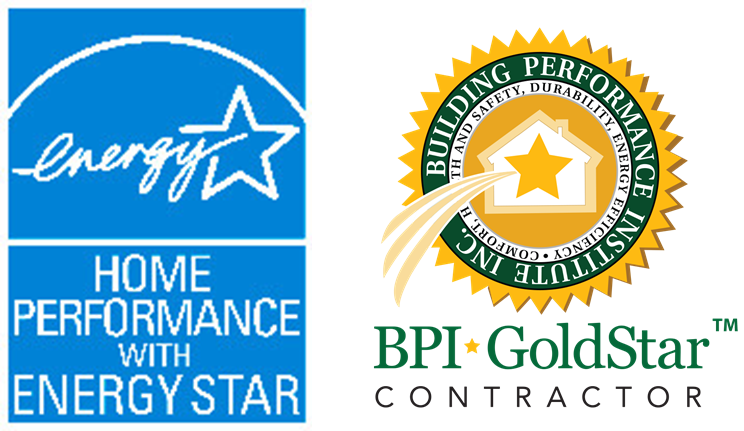 We at Energy Evolution Inc have 15+ years of experience helping homeowners make their homes energy efficient, while securing the most funding famillies are elligible for. We are dedicated to you from the very beginning and will oversee all details until the job is done.